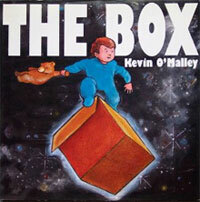 Welcome to the online home of Kevin O'Malley, Children's Book Guy. Here you can learn about my school visits and find information about the many books I've written & illustrated. I've also posted a few of my books for free download. If you're interested in learning about how to get your own book published then check out my primer. I'm always drawing so for 2013 I'm sharing extra illustrations on my new blog, and on facebook and Pinterest too! Video of an actual school visit! 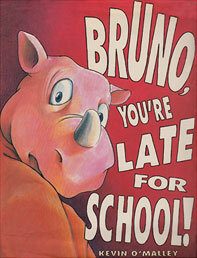 Bruno, You're Late for School!